With the Big Game right around the corner, it's time to plan ahead. Join Profile by Sanford Tampa on Thursday, January 24, from 5-7 PM for recipes, tips, prizes, and more to get you game-ready and keep you on track! 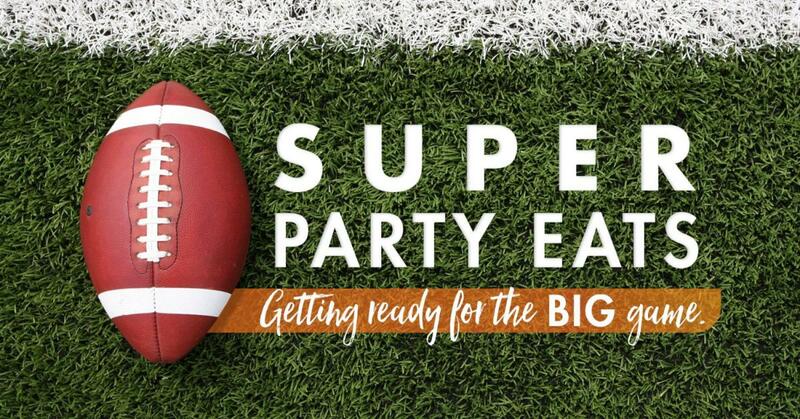 Tampa Profile Coaches have created your game plan with healthy recipe swaps for the Big Game! Stop in to our Westshore location on Thursday, January 24, from 5-7 PM, for yummy samples, take home recipe cards, and answer football trivia for prizes! Recipes include Roasted Red Pepper and Pepperoni Pizza, Parmesan Garlic Cauliflower 'Wings', Taco Salad, and a Virgin Bloody Mary!!!!! You’ll take home your Profile Party Bag complete with all the Profile foods you need to score big and at a discounted price! We'll also be giving away 3 WiFi compatible crock-pots!